If you are going to pay for window installation in Vancouver, WA, you need to make sure you are getting your money worth. That means the windows you get should look how you want them to and also last as long as you need them to. To ensure that you are getting the best product available, it is important that you choose the right material. Here are two of the best options for homeowners in Washington. Vinyl might be the most popular choice for window installation in Portland, OR and Vancouver, WA. As long as the frames are properly designed, you can expect windows made from this material to last for decades without requiring much, if any, maintenance. Vinyl frames can also come in dozens of different styles to work in any room of your home. From a giant picture window in the living room to sliding windows in the bathroom, this is a great choice for your house. Perhaps the best part is that vinyl is one of the more affordable options on the market. While fiberglass windows cost a bit more than the vinyl option, purchasing this material means you probably would not be paying for another window installation in Vancouver, WA until you move. Fiberglass is by far the most durable option, and the strength of the material allows window makers to expose more glass and less frame in the design. With windows that can resist strong winds and heavy rains, you would not have to worry about them bending or warping and becoming less energy efficient. These frames can be painted or left alone and they will still have plenty of aesthetic appeal. You get what you pay for with window installation in Vancouver, WA. 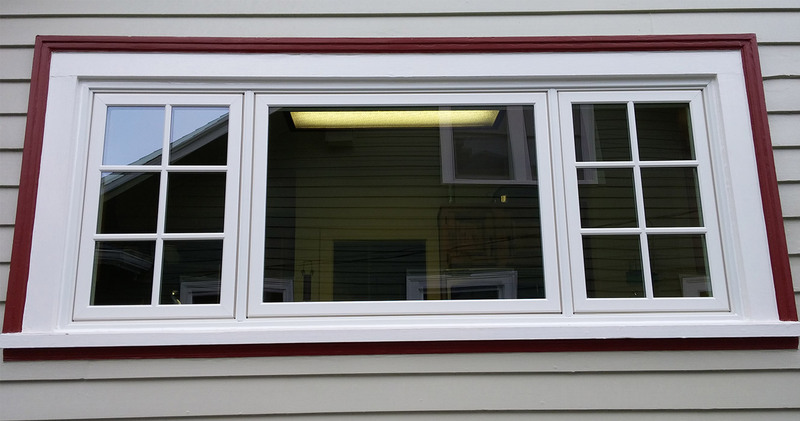 If you choose vinyl or fiberglass for your new home windows, you would not regret your purchase and you may not ever have to buy windows again.